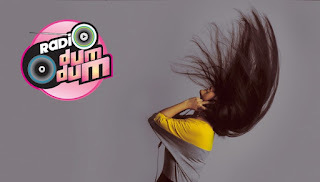 Radio Dum Dum Malayalam FM Radio Live Streaming Online.Listen over 50 Mallu FM Stations Online.Enjoy the Latest mallu songs online streaming USA. 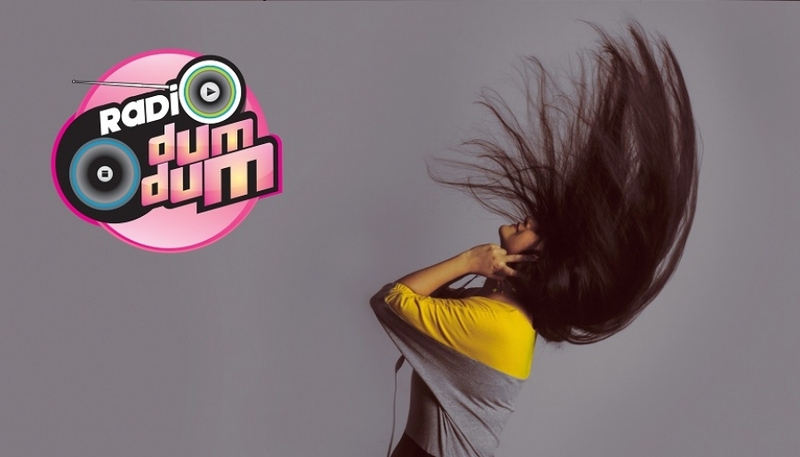 Radio Dum Dum started in September 2005 by youngsters in Cochin from different fields of entertainment and information Technology. It started as a song playing station to cater the NRI community from Kerala. As the response was enormous, It started streaming for other Operating systems other than windows. FM will start playing automatically.You may need to install Adobe flash player to listen this Station. if FM stops playing refresh the page once.Wait for 30 Seconds (Player Loading may take upto 30 seconds).